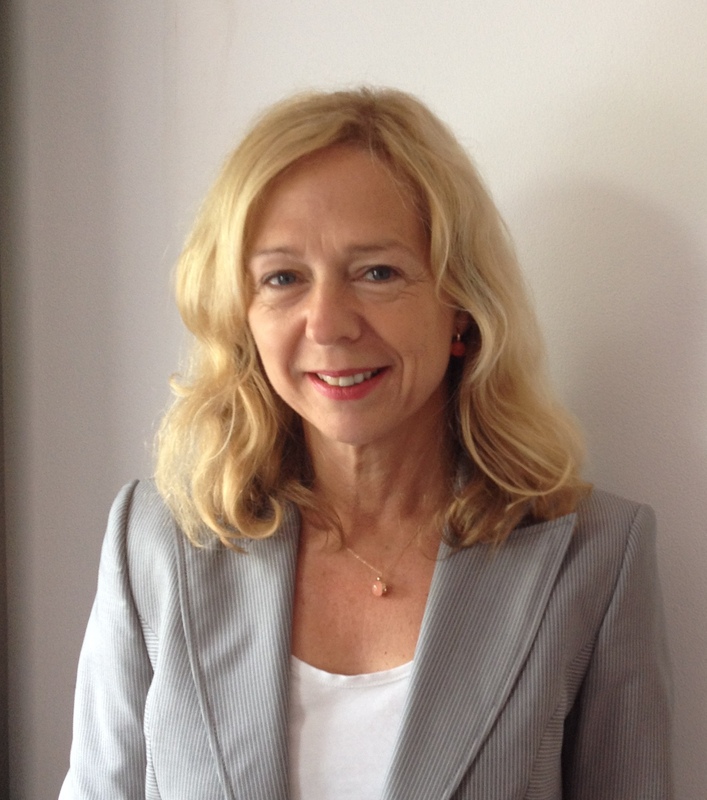 Ingrid d’Hooghe, PhD, is an independent China specialist, strategy advisor, lecturer and researcher at China Relations. She has recently published the monograph China’s Public Diplomacy (Brill, 2015). See the ‘Publications’ button for a list of her publications. 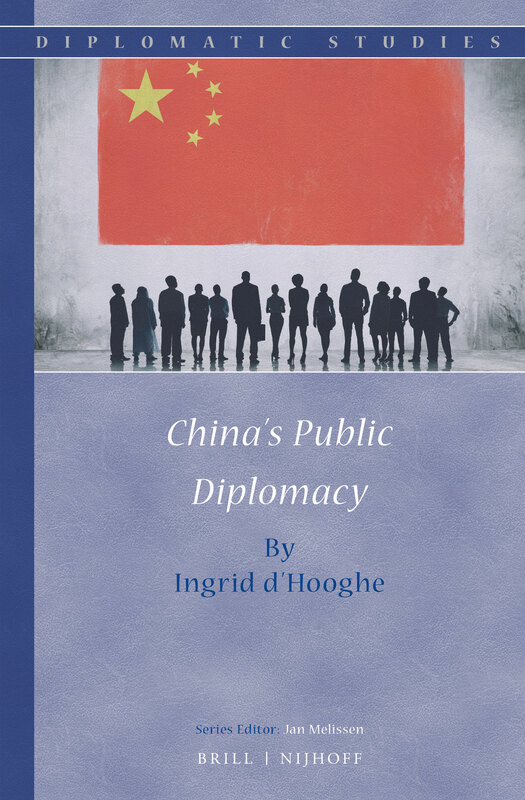 D’Hooghe advises governments, academic institutions, and companies, on developing and maintaining relations with China, speaks and publishes on political and economic developments in China, and conducts research. She offers 30 years of China experience and a broad background of working for Dutch government institutions, think tanks, Dutch and Chinese universities and the Council of the European Union. Her expertise lies in the area of government and academic relations with China but with her large network of China experts, which together cover all aspects of working with China, she is well positioned to help you with all questions concerning your China projects. Ingrid d’Hooghe is also a Senior Research Associate at the Netherlands Institute of International Relations ‘Clingendael’, The Hague, The Netherlands. Previously d’Hooghe was a full time research fellow at the Clingendael Institute (2001-2011), and academic staff member at the Sinological Institute of Leiden University (1997-2001). She has worked as Policy Officer at the Netherlands Embassies in Beijing and Washington DC, as guest lecturer at Leiden University (2008-2010), University of Groningen (2014) and Fudan University in Shanghai (2014). She studied Chinese Languages and Cultures at Leiden University and Fudan University (Shanghai), and has a PhD in social sciences from the University of Antwerp.